AMAZING Reunion Estate home! 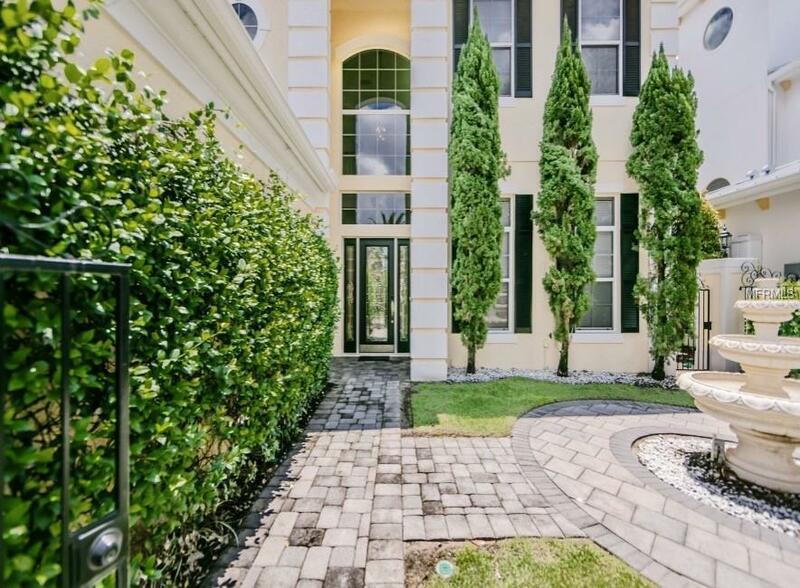 This luxurious 5 Bedroom 4.5 Bath vacation pool home is on an elevated lot giving spectacular views of the 8th hole on the Tom Watson signature design golf course. You will be delighted to see all this home has to offer with the OPEN FLORIDA floor plan and huge vaulted ceilings throughout the home. Located walking distance to all the spectacular amenities Reunion Resort has to offer. 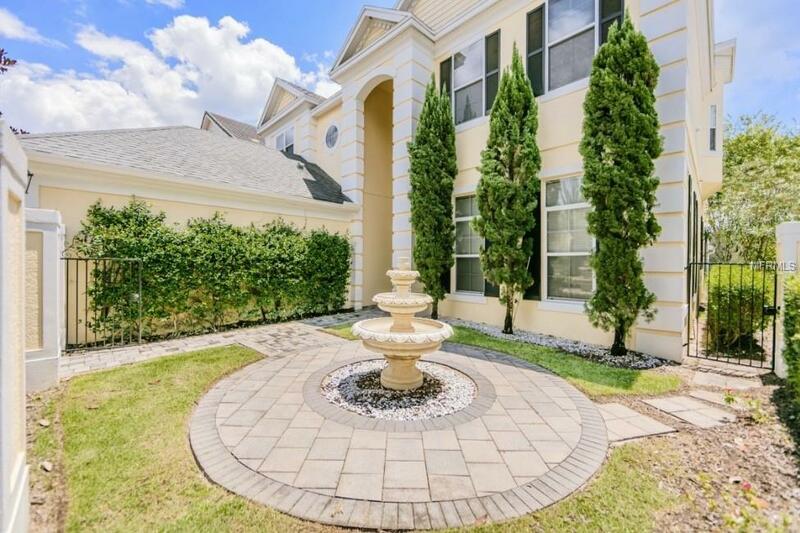 Reunion Resort has great proximity to all the major theme parks especially WALT DISNEY WORLD being just 2 exits away, makes this vacation community a top choice for visitors of all ages. If you are looking to take a few golf swings while on your vacation you can take the challenge on any of the 3 World Class Championship GOLF COURSES designed by Arnold Palmer, Tom Watson And Jack Nicklaus that are located on site. Reunion offers many onsite restaurants from hamburgers at The Cove to fine dining at Forte and everything in between. There are 12 pools in the community including a MULTIMILLION DOLLAR WATER PARK with lazy river & water slide.